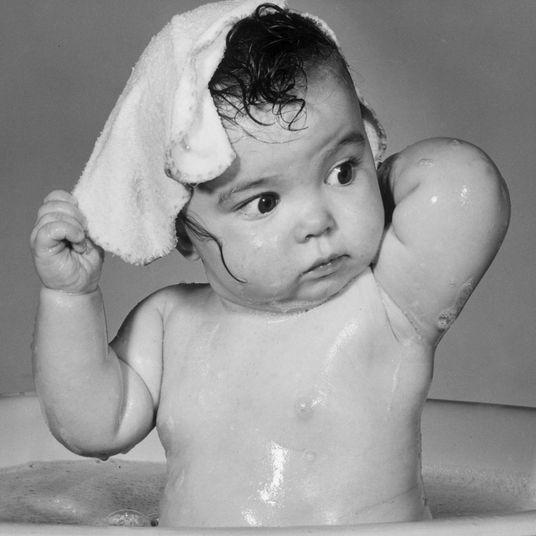 If you’re not already up on your baby-gear terminology, the term “umbrella stroller” might be a bit misleading. 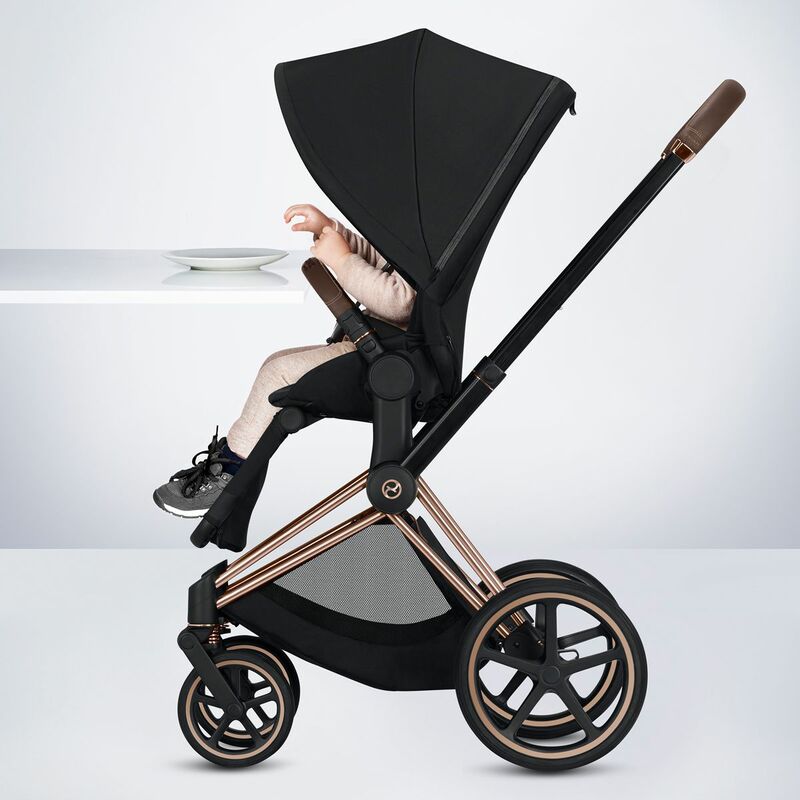 It does not refer to a stroller with a built-in umbrella for protecting little ones from the rain, but rather to a compact stroller that folds up into a stick-umbrella-like shape for easy transport. 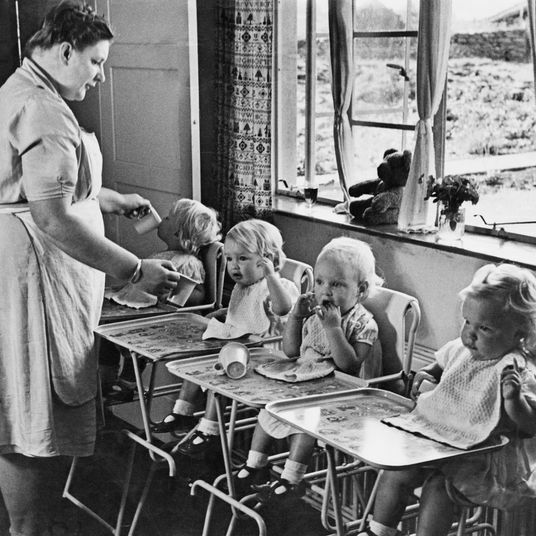 That said, because they are lightweight and portable, umbrella strollers are quite handy for getting around with youngsters on rainy days, when you often need a spare hand to hold your actual umbrella or fish out your keys to get back inside. 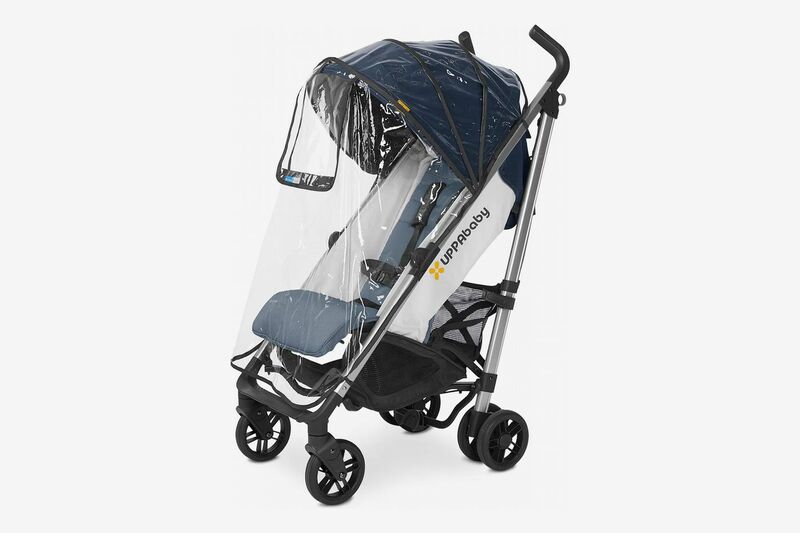 Here, six baby-gear experts’ favorite umbrella strollers — all of which include protective canopies and are compatible with full rain covers. 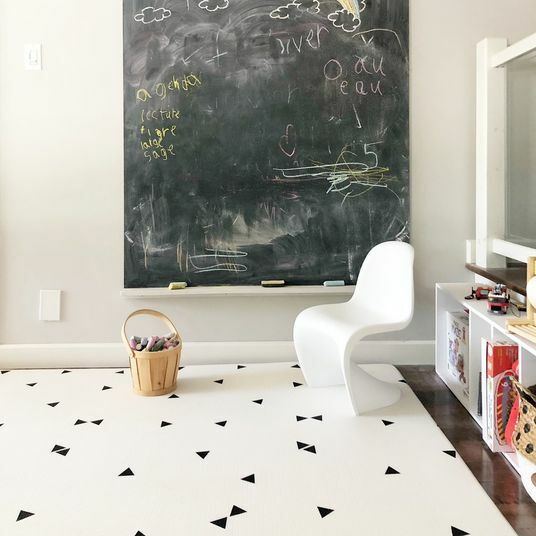 Mom Galyn Bernard — co-founder of kids’ clothing company Primary — recommends the quick-folding Colugo stroller because “you can push it with one hand, which makes maneuvering much easier.” (A plus for those days when your other hand is latched onto an umbrella.) The stroller, which is made for children of 6 months or older (an infant kit, sold separately, makes it a fit for newborns, too) also comes with its own rain cover. 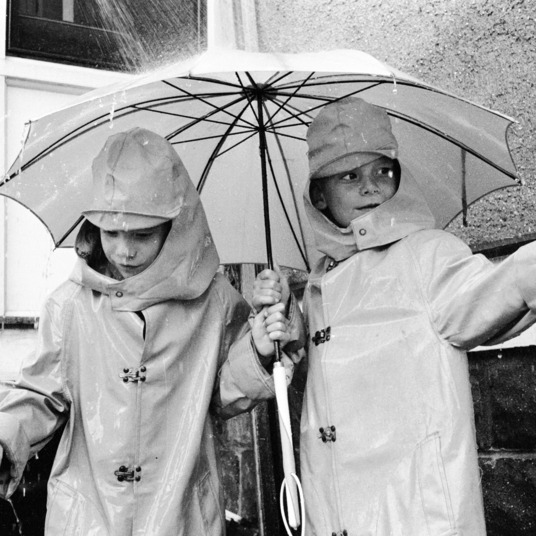 Two experts swear by the Babyzen Yoyo and its easy-to-use rain cover (sold separately). 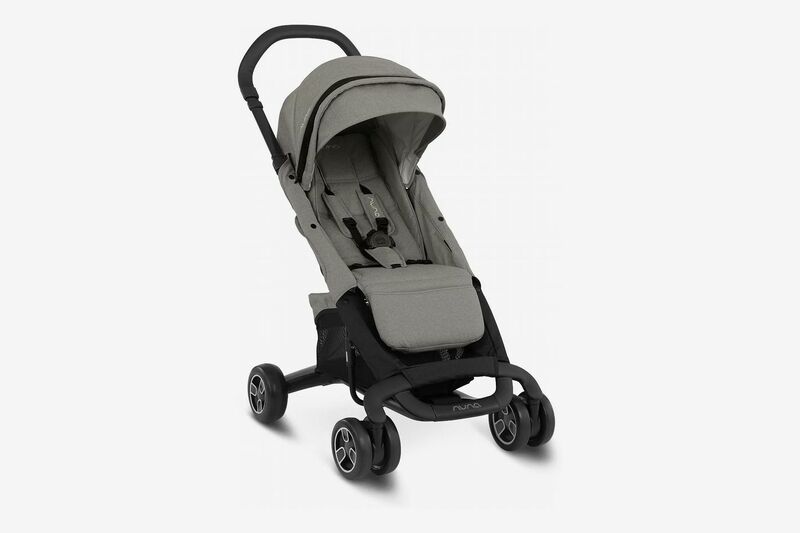 Ariane Goldman, founder of maternity-clothing brand Hatch, says the stroller (which can be adjusted to fit newborns) “navigates city sidewalks, and doesn’t feel like you’re pushing a Buick down the aisle of Duane Reade.” Even better, the rain cover actually works, and “you don’t have to study a manual to get it on,” according to Goldman. 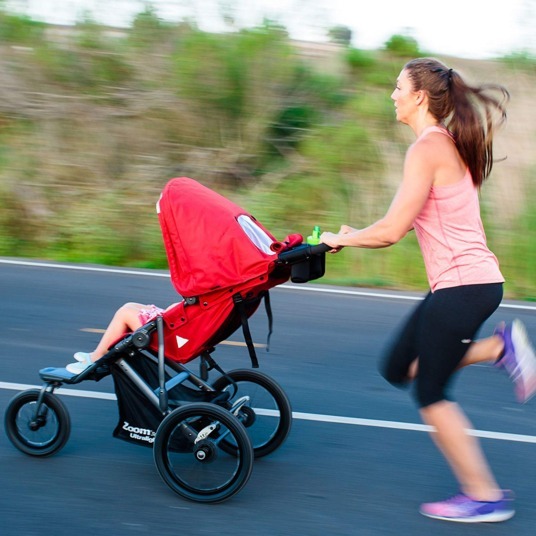 And Lacey Jones, registry consultant at The Tot, likes that stroller’s canopy can be positioned in three different ways for adjustable protection. 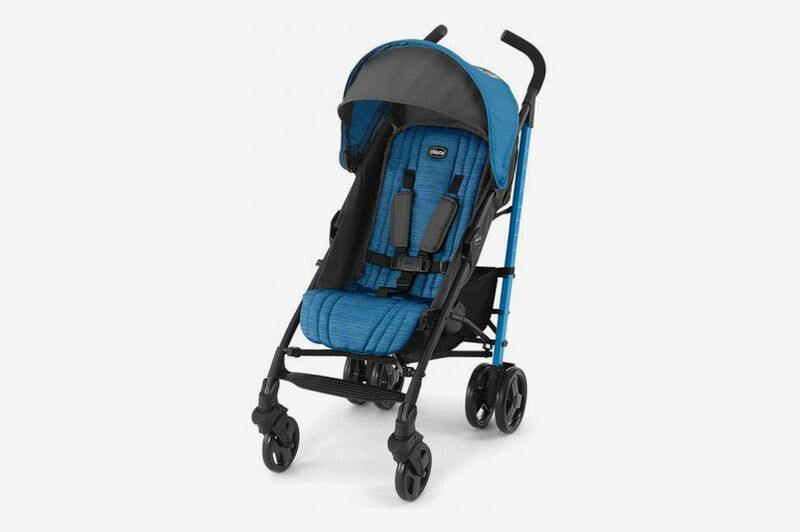 The Yoyo stroller can also be pushed with one hand, and features a large lower-level storage basket (perfect for keeping the rain cover on hand on iffy days). 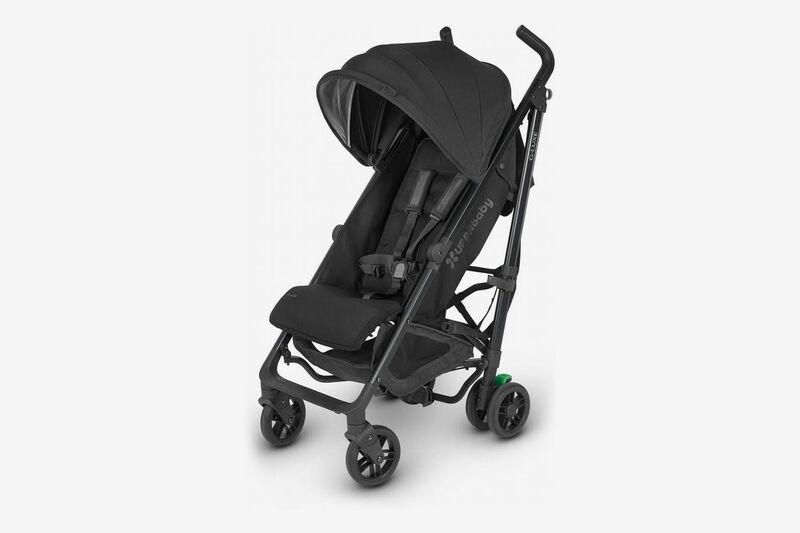 This umbrella stroller’s versatility makes it worth the high cost, according to Jones. 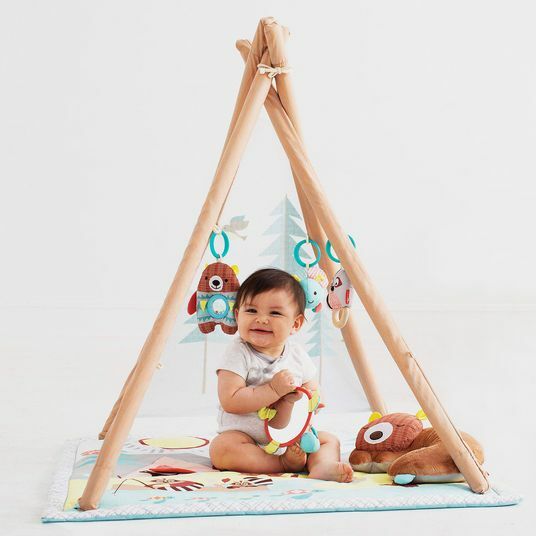 It can be converted to a travel cot or a car seat, and comes with a rain cover. 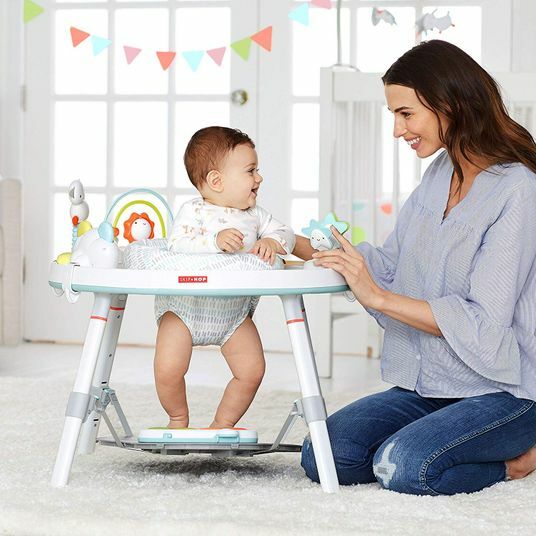 She also likes that it has an option for two-wheel navigation, which makes it easier to steer on snowy or slippery surfaces. 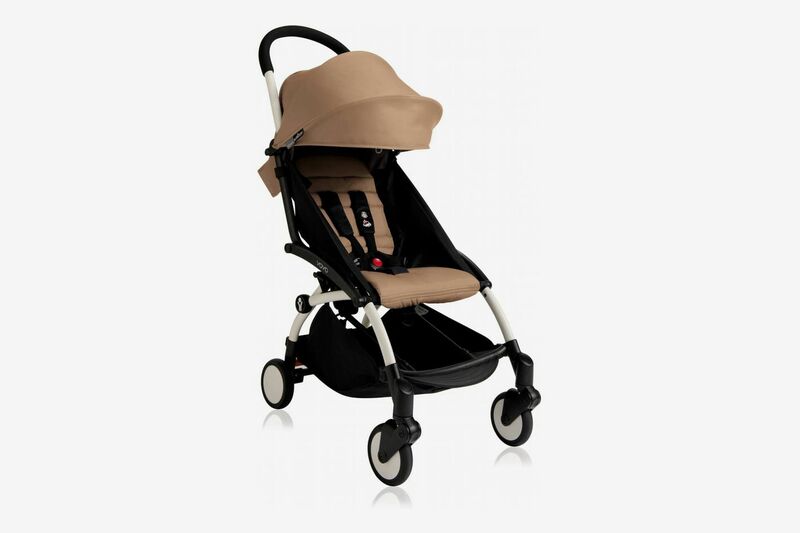 Plus, the stroller’s rose gold frame makes it stand out among the many other muted options. 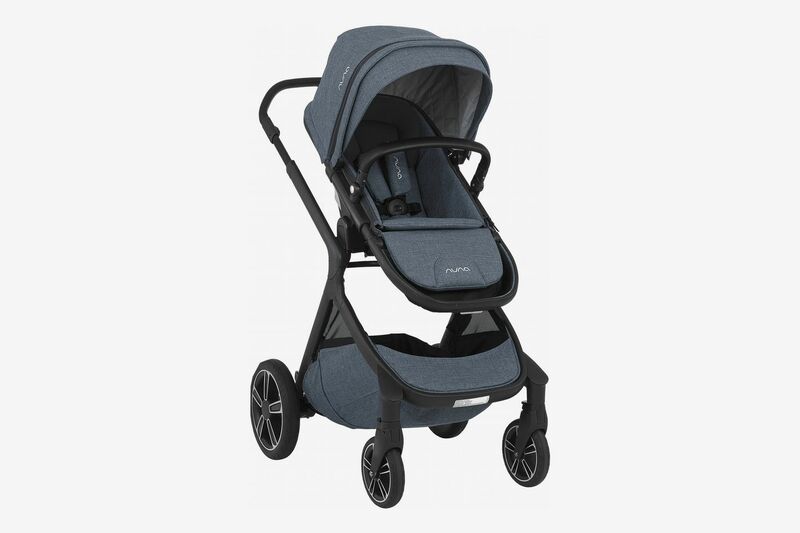 Jones says this Nuna stroller is also worth splurging on because it adapts to little ones’ and parents’ needs from birth, thanks to a design that allows for adding a bassinet or a car seat, or converting to a double stroller with a second seat for a sibling (all three sold separately). 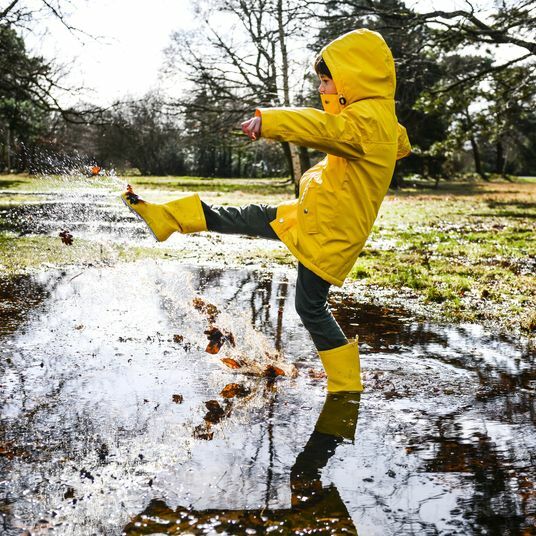 It also comes with a rain cover, and its all-terrain tires mean it can handle whatever weather you need to step out in. 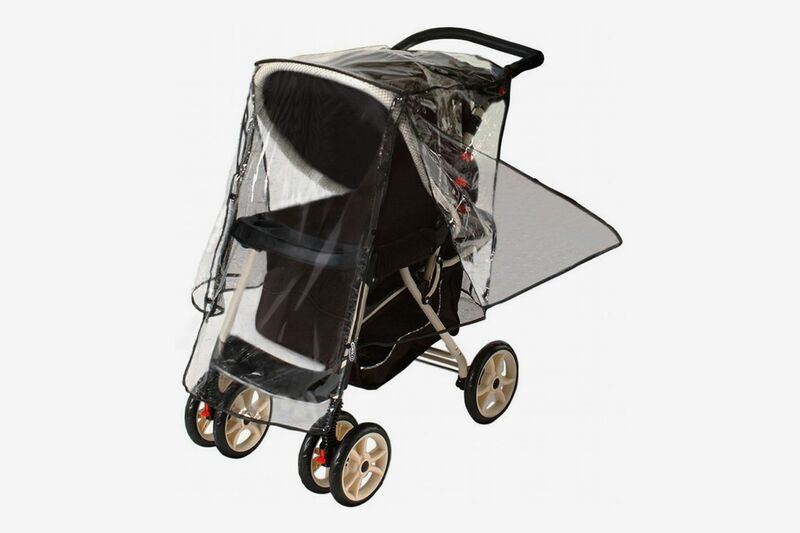 It’s not a traditional umbrella stroller, but it does fold down to a more compact size for easier travel. 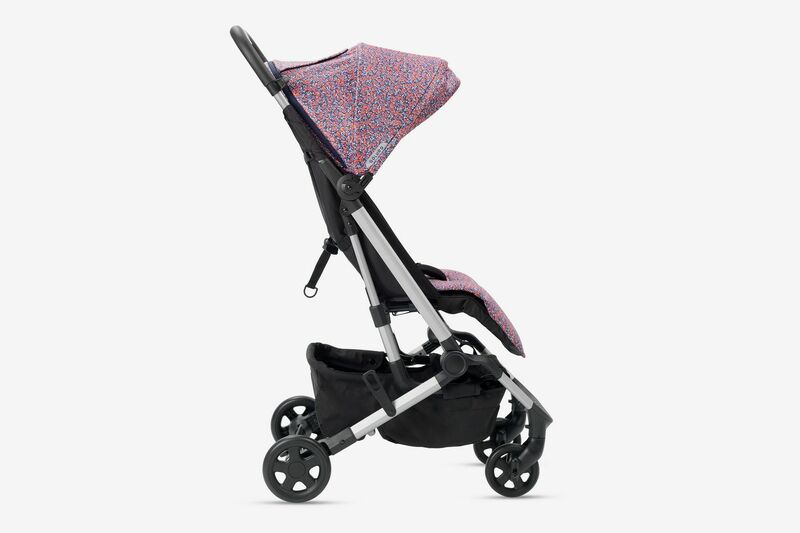 Nuna’s Pepp model is another favorite of Miller’s, even though she says it technically doesn’t fit the definition of an umbrella stroller because it folds into a flat rectangle, not a stick-like shape. 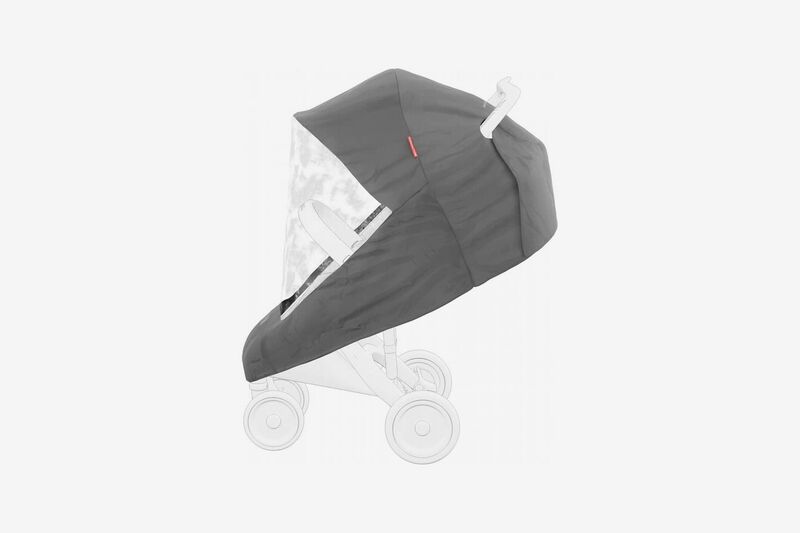 Still, she recommends it to parents of newborns and toddlers, noting that its adjustable canopy keeps kids covered during light showers, and its detachable rain shield (sold separately) provides added protection in harsher weather. 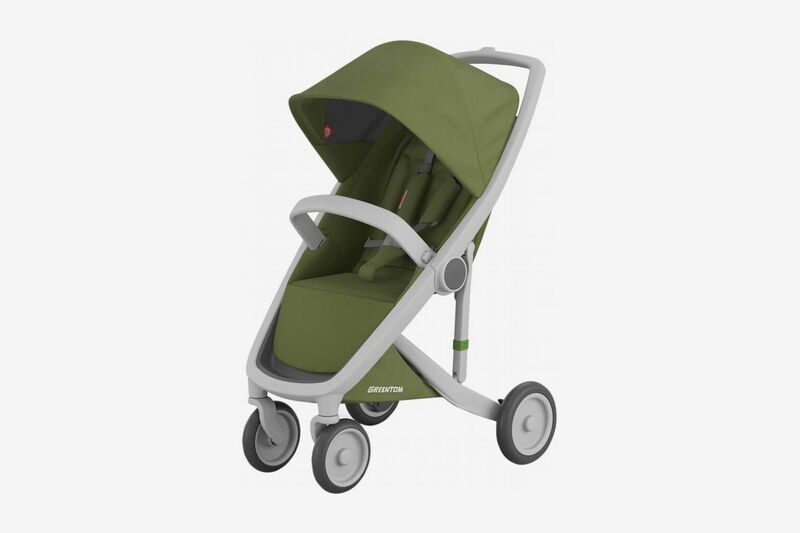 When it comes to umbrella strollers, Project Nursery social media manager Lauren Benson prioritizes “functionality and ease of use over all the bells and whistles you would typically want in a full-size stroller.” Benson recommends Chicco’s pared-down (and relatively inexpensive) model, which she says is easy-to-maneuver — one reason why she’s used it as her go-to umbrella stroller for the last five years. 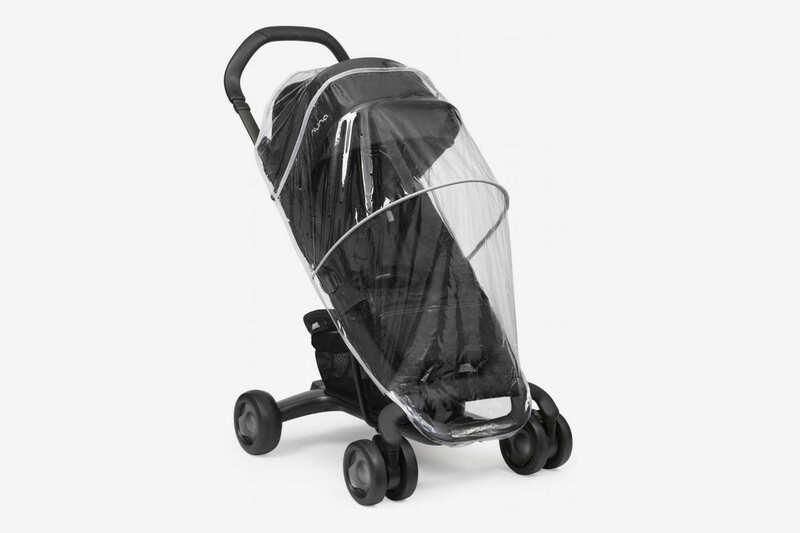 On very wet days, pair it with this universal-fitting, transparent rain shield (which will also protect anything you’re toting in the stroller’s lower-level basket). 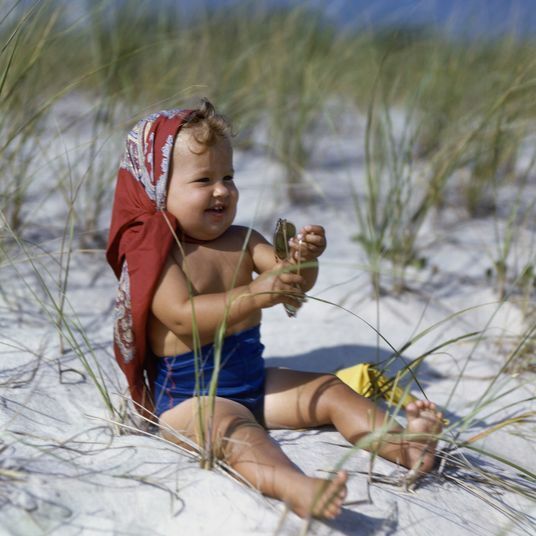 Ask the Strategist: What’s the Best Baby Gear for Twins?